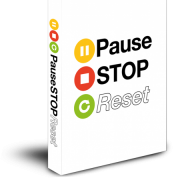 Pause Stop Reset™ is an incredible book. 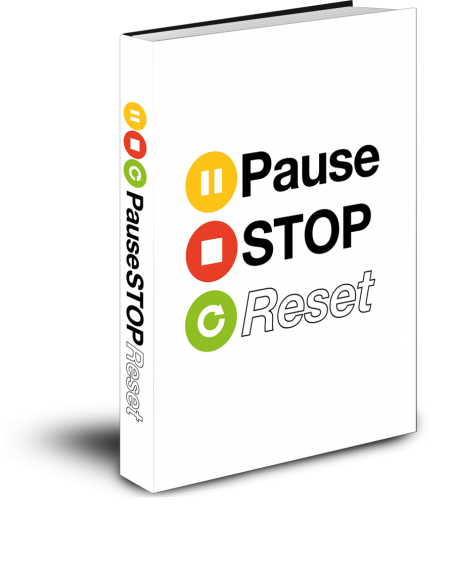 Pause Stop Reset™ is the must read manual for entrepreneurs, business owners and everyone that wants to thrive over the next decade and beyond. Simon has brought together a lot of the insights, distinctions and key wisdom that he’s learnt through experience and through working with some of the most creative and insightful minds of our times. This is a very subtle and powerful book and one you’ll want to revisit. We were very lucky to attend the prelaunch of the book in London at an amazing venue, where we got to meet Simon and some of his mentees and partners and were truly blown away. Make sure to click through to the site to be in for a chance to win a 1-1 mentoring session with Simon and also to be part of what looks set to be an incredible movement of people that get this content and apply it.